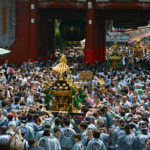 Tokyo’s Sanja Matsuri, held on the third weekend in May, is a three day celebration featuring portable shrines and traditionally clothed participants that boisterously transform the old shitamachi district of Asakusa into a riotous festival. 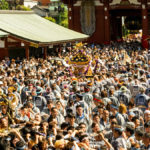 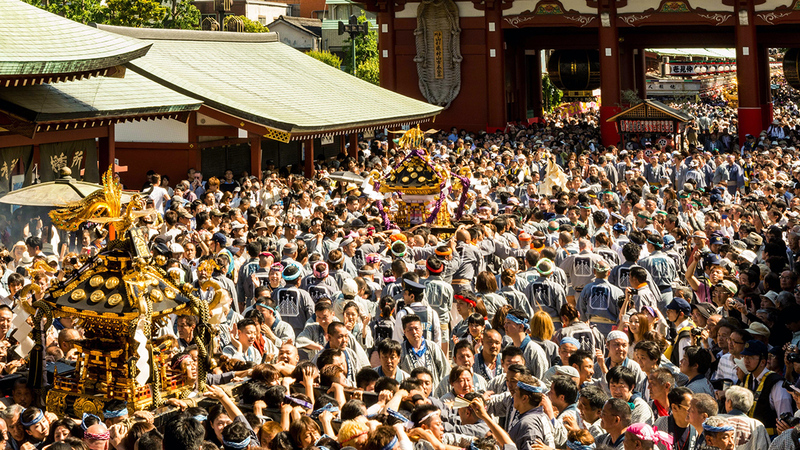 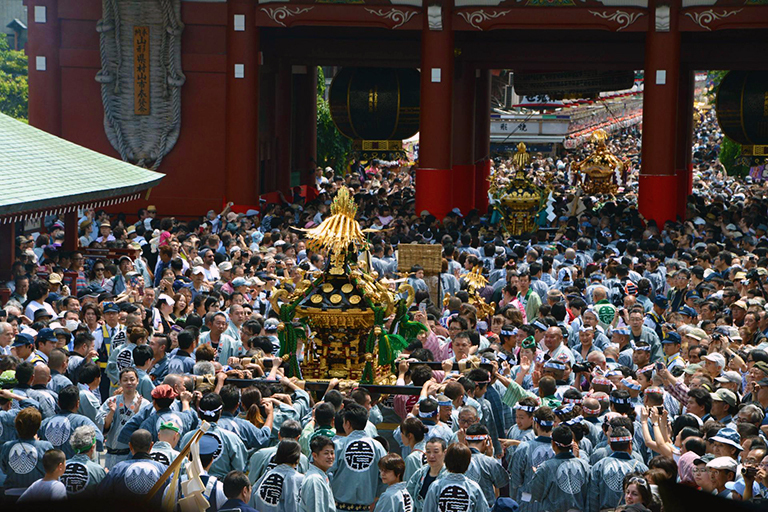 The Sanja Matsuri officially celebrates the deities enshrined at Asakusa Shrine, and is a wonderfully welcoming festival that allows visitors to experience the wildly exuberant side of Japan. 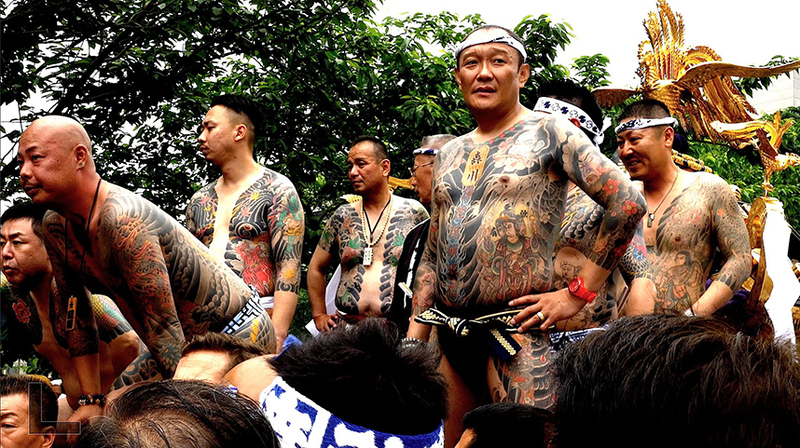 Expect huge crowds, riotous behaviour and plenty of opportunities to see heavily tattooed yakuza having fun in public! 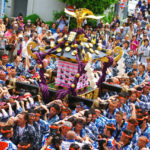 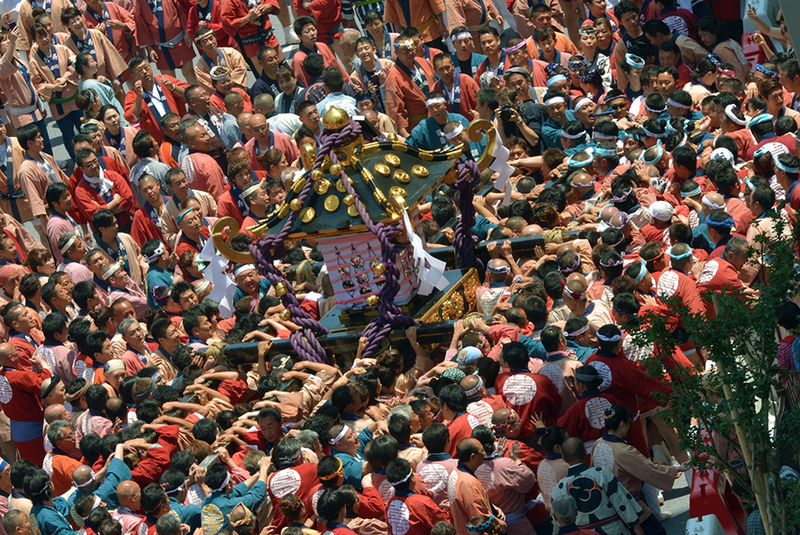 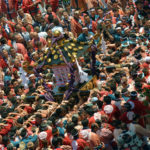 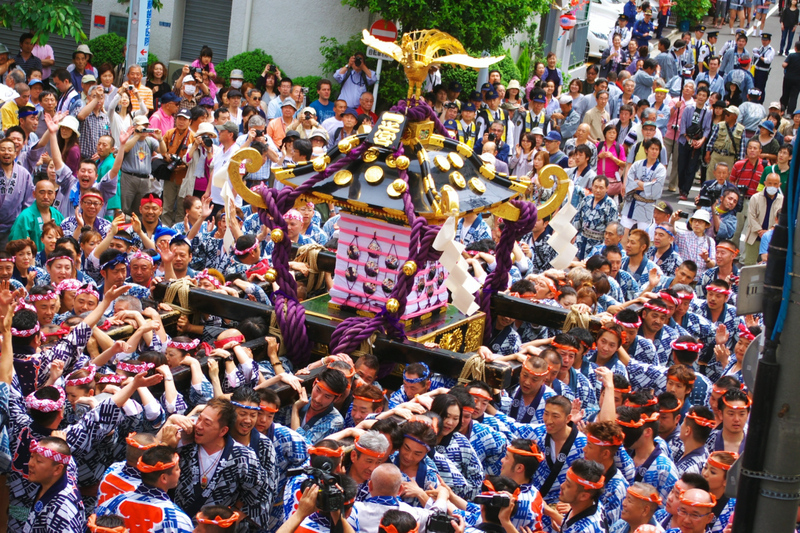 Into Japan Specialist Tours would be delighted to include the Sanja Matsuri in your tailor made trip to Japan.